Athletics are a fundamental part of the overall educational experience at Miss Porter's School. 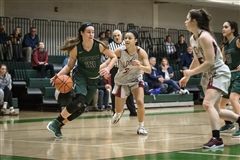 The athletic program strives to teach students physical and mental skills, self-discipline, and sportsmanship while motivating athletes to strive for excellence. We believe the value of participation is lifelong and that the team experience builds foundational skills of leadership, teamwork, competition, commitment, integrity, and achievement. 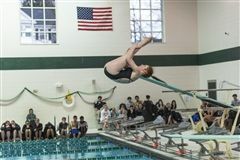 Athletics at Porter's are competitive and require a level of commitment above and beyond other after school activities. At the varsity level in particular, the most capable and committed athletes constitute teams. 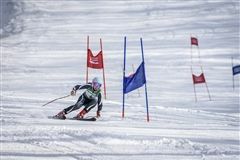 In doing so, these teams aim to refine athletic skills to compete at an advance level and excel in competitions. All athletes are expected to promote and demonstrate respect, resilience, courage, patience, and commitment to their teammates and with adults. 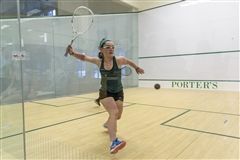 Porter's competes in the Founders League with Choate Rosemary Hall, Ethel Walker, Hotchkiss, Kent, Kingswood-Oxford, Loomis Chaffee, Taft and Westminster schools. 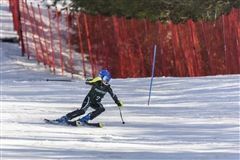 At the end of each season, Porter's competes against the area's most competitive teams in the New England Championships. Scores and highlights from December 5 through December 8.